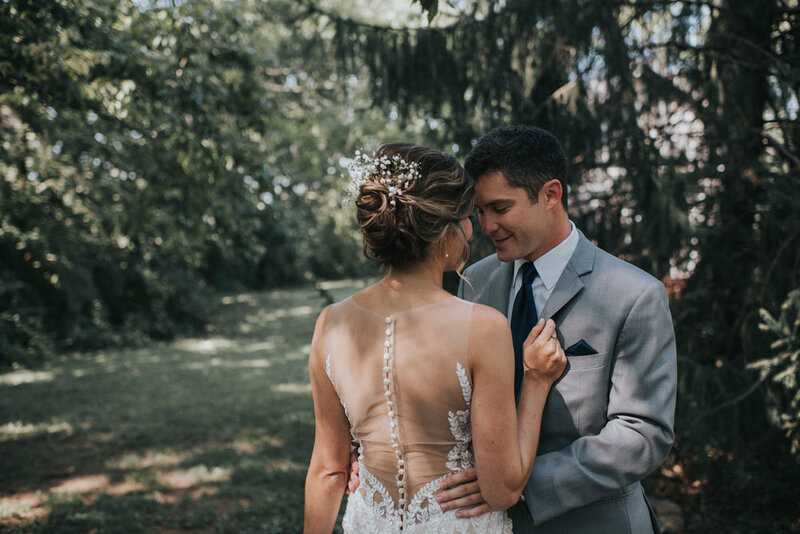 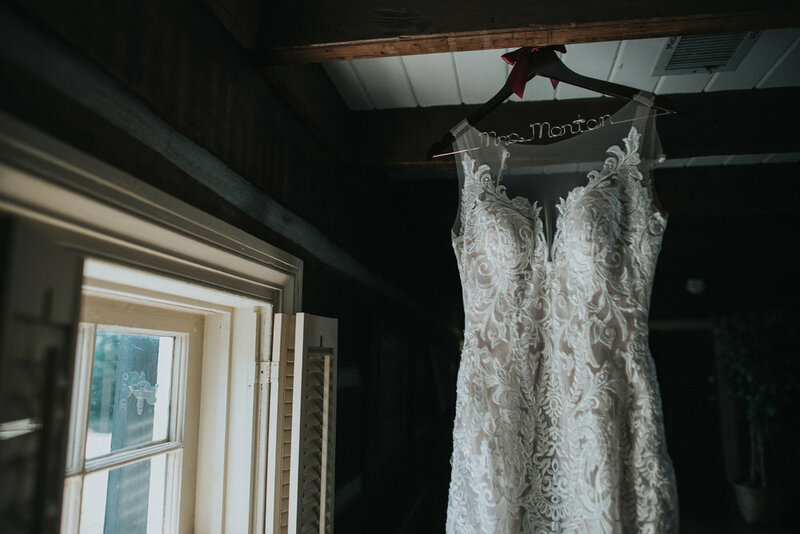 Kyle + Clay had a gorgeous wedding at The Cool Springs House this past year and we are so lucky that we were the photographers that documented it! 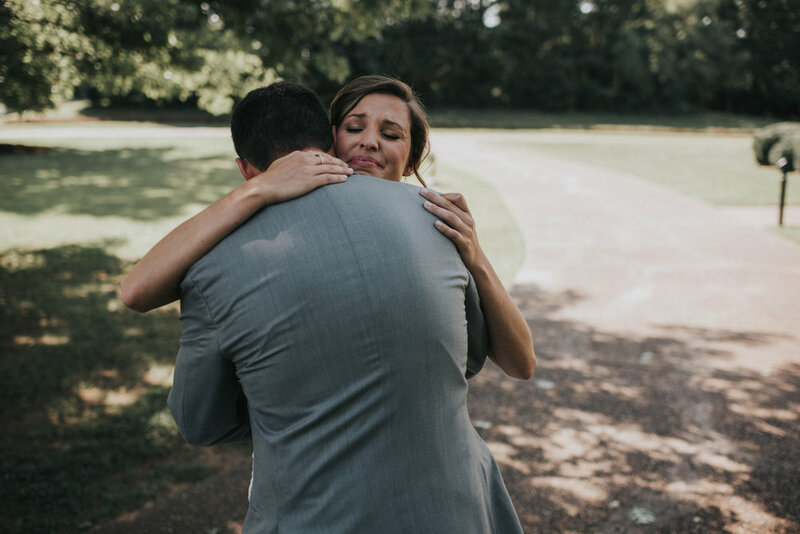 You can clearly see the love they have for each other when looking at these wedding photographs. 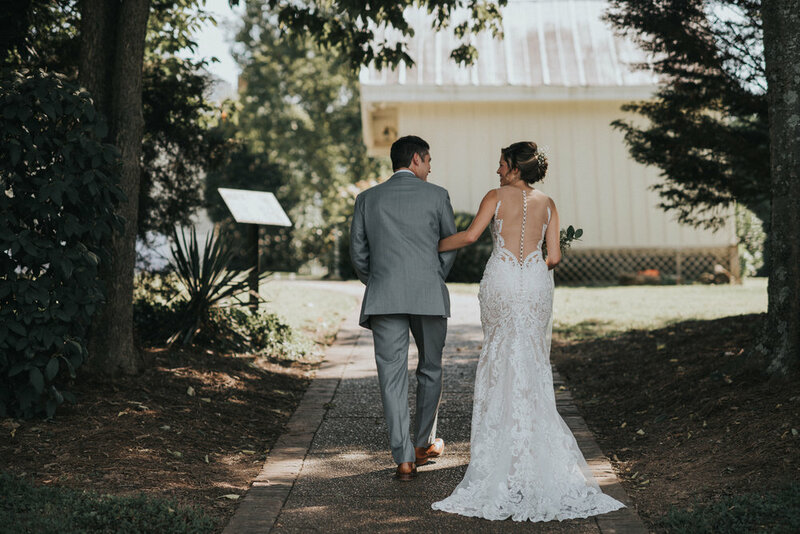 Congratulations Kyle + Clay!